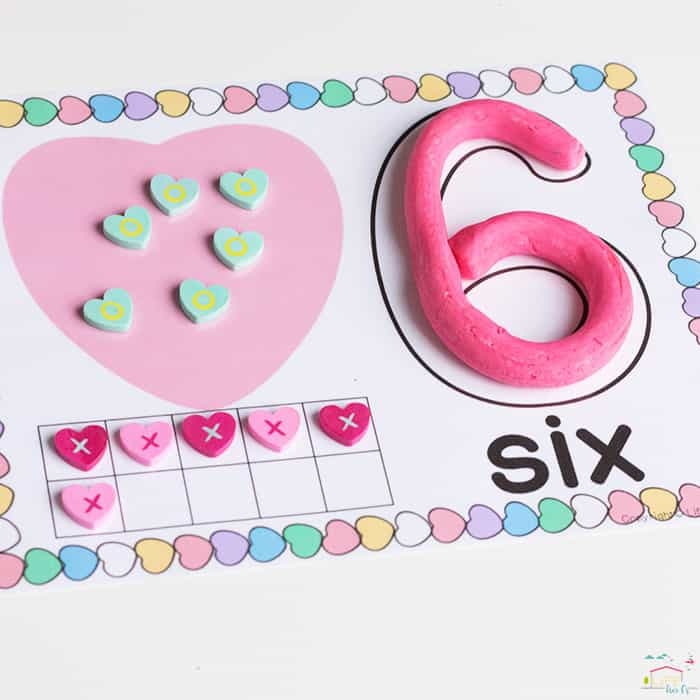 Play Dough Number Mats have been the #1 resource on my blog for over 6 months now. Obviously people, like you, are looking for some fun, hands-on way to introduce numbers to their preschoolers and kindergarteners. 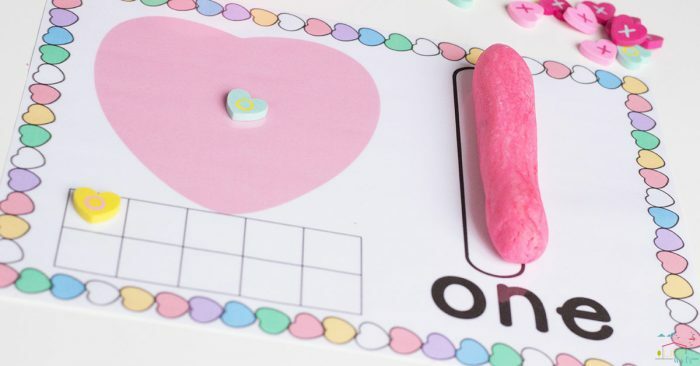 These Free Printable Valentine Number Mats for 1-10 can be used in so many ways! You can use a different material each time you play with them to make it feel like a different activity each time. This time around we used mini cupcake erasers that we found at the Target Dollar Spot to build the numbers. I have several different themes for the number mats, so that you can choose the ones that fit your needs the most. You can choose from trees, candy jars and Christmas trees. And they are all free. 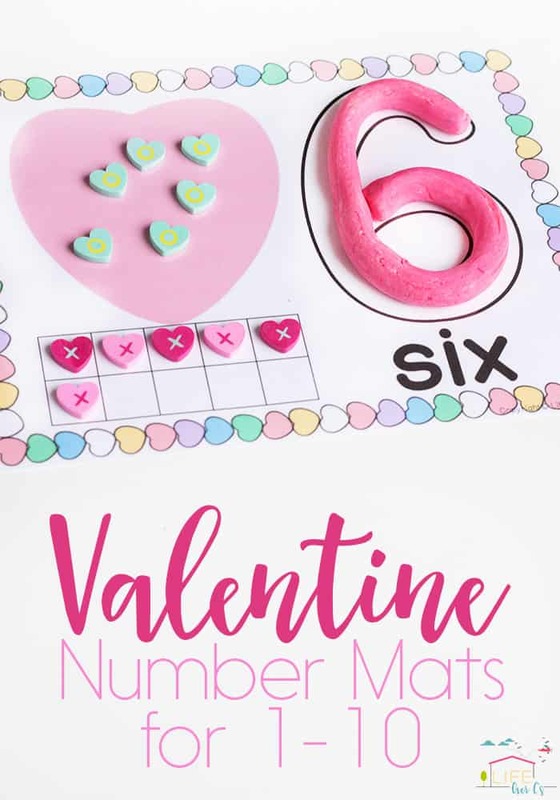 Thank you so very much for the free valentine’s day playdough mats 1-10 and 11-20. 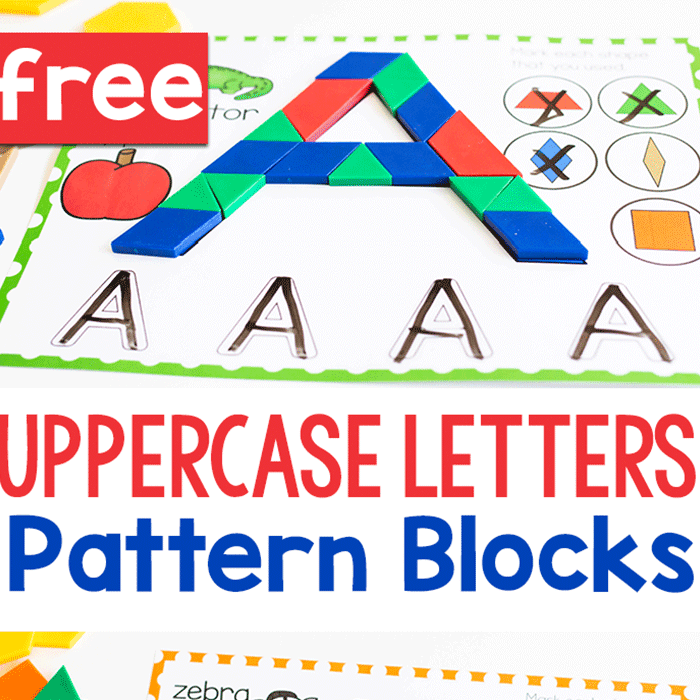 I can think of so many ways to utilize them with my preschoolers!!! You are so generous to offer such a high quality and well thought out product for free. Thanks again. You rock!! 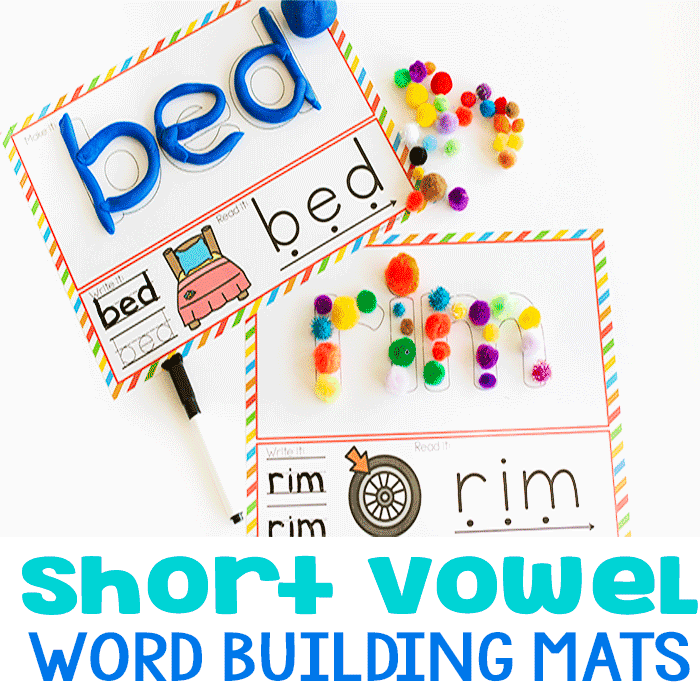 Really useful and pretty… The resources and printables are too good. Im eager to use them to teach my 3 yr old son. The most impressive . and thank you so much for offering them free of cost. Very few and rare people do it. 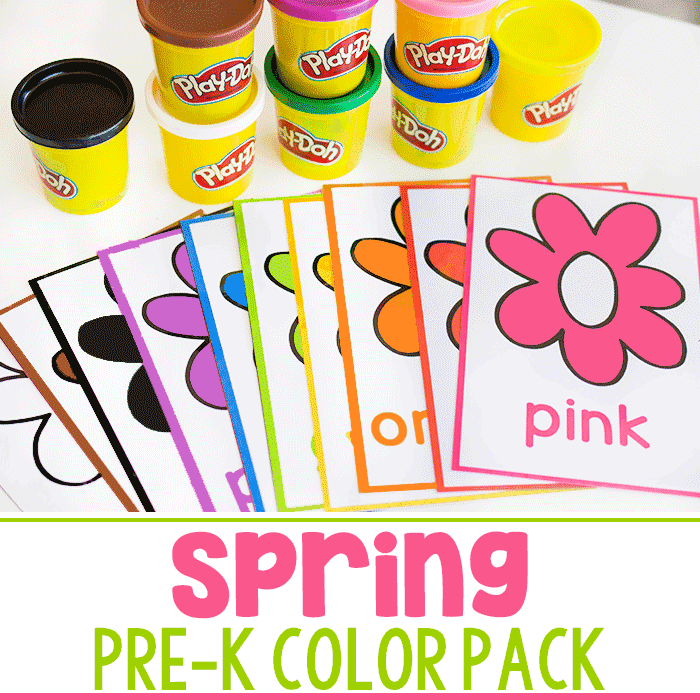 Awaiting for many more useful printables ,activities. I have ordered already few. I can’t thank you enough for the creativity , inspired student center work. My students love center time and mostly because your work is colorful and fun!